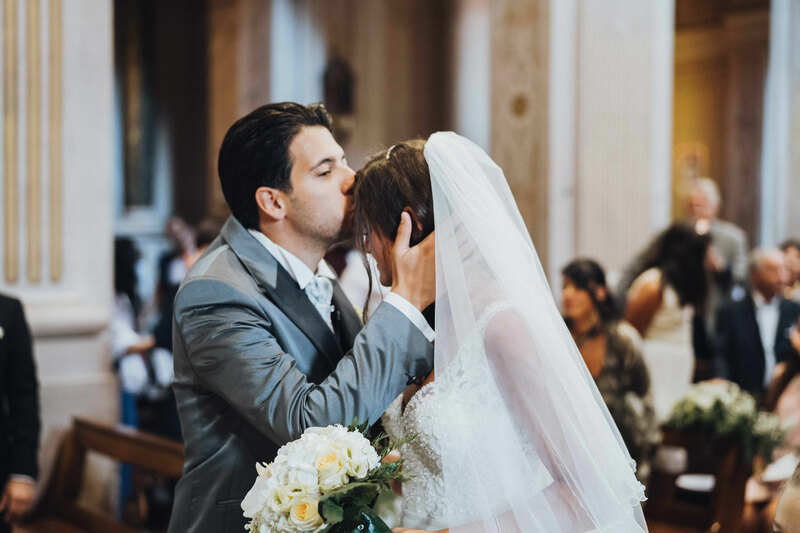 Pasquale has known Stefania for what seems like a lifetime. 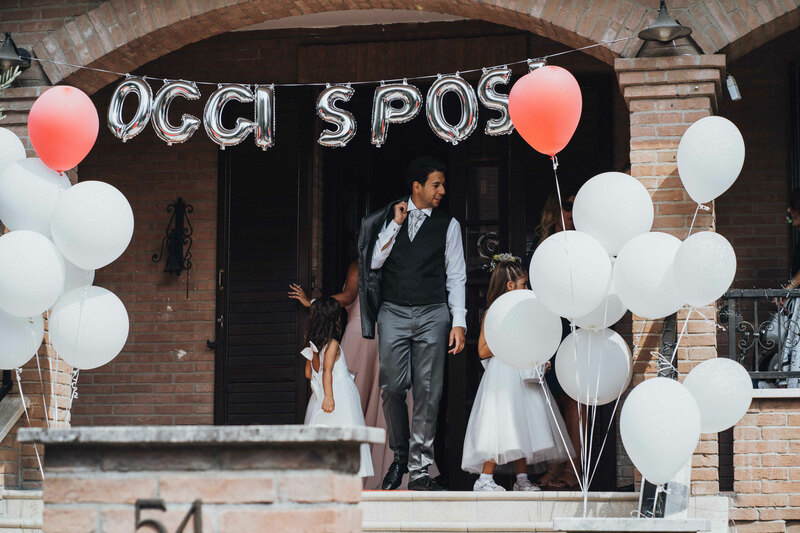 They both attended the same schools as they grew up in Italy. 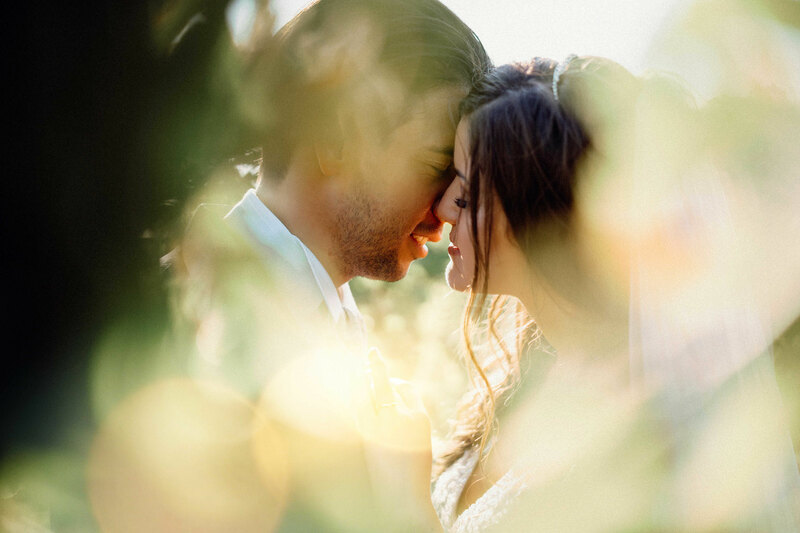 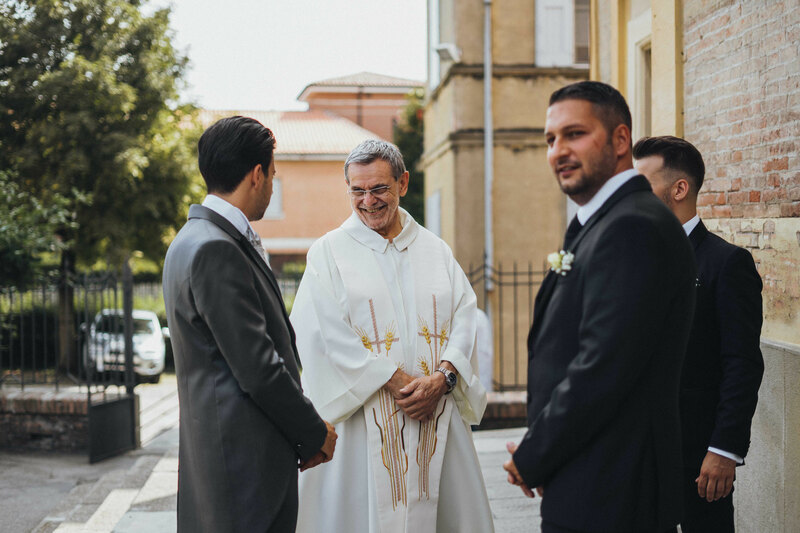 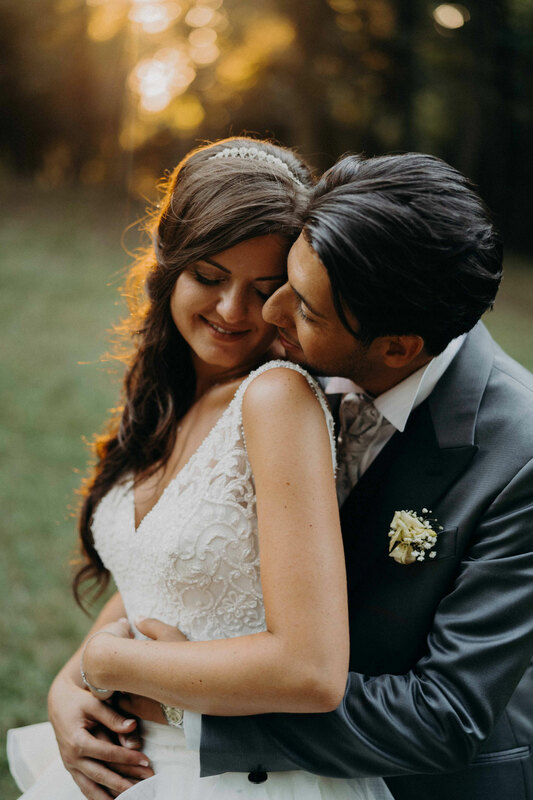 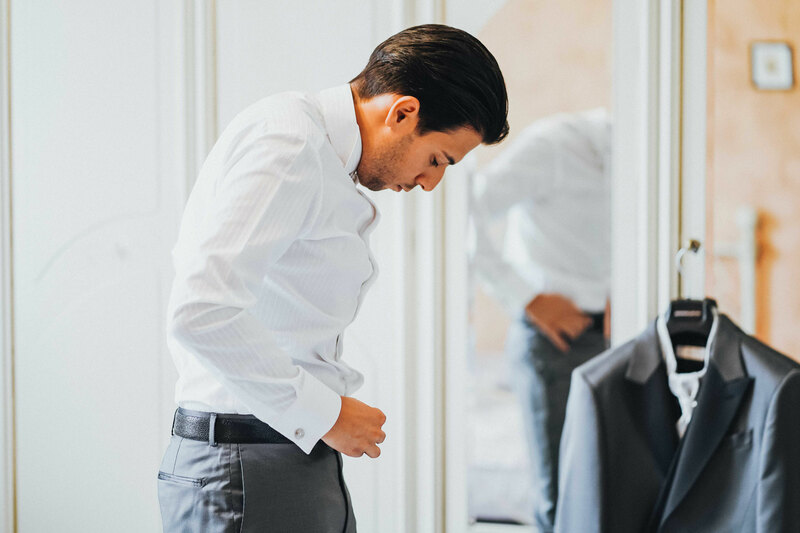 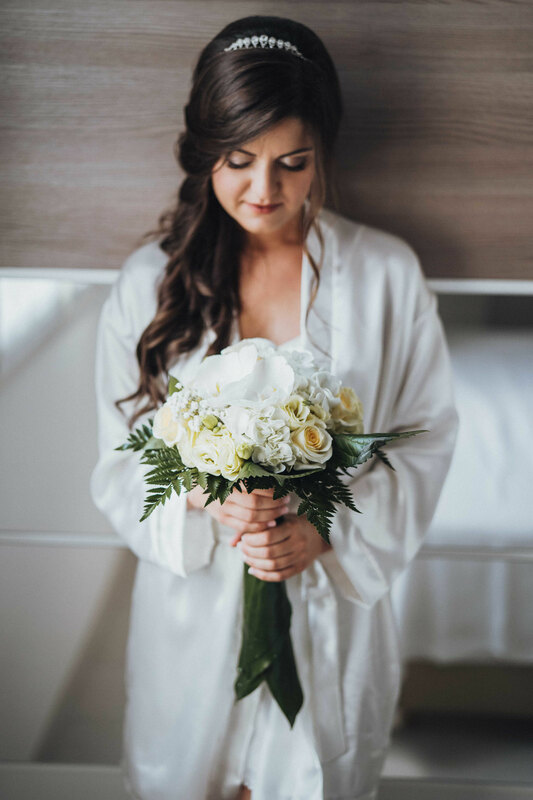 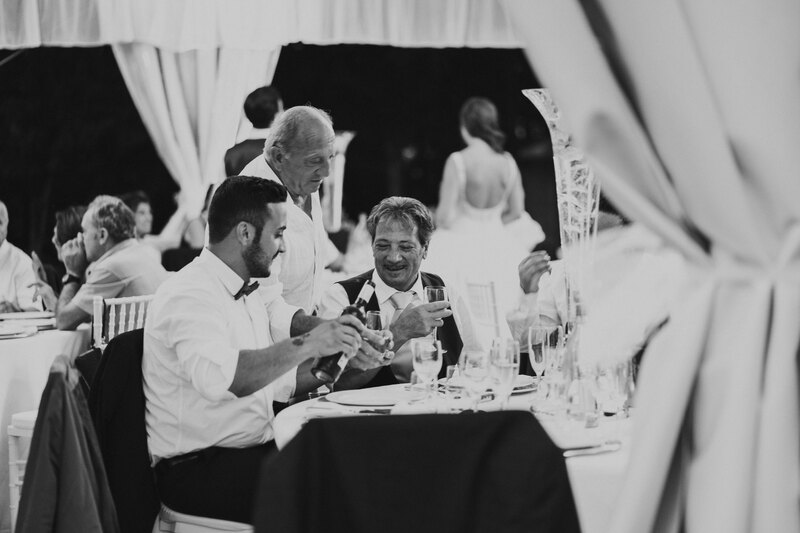 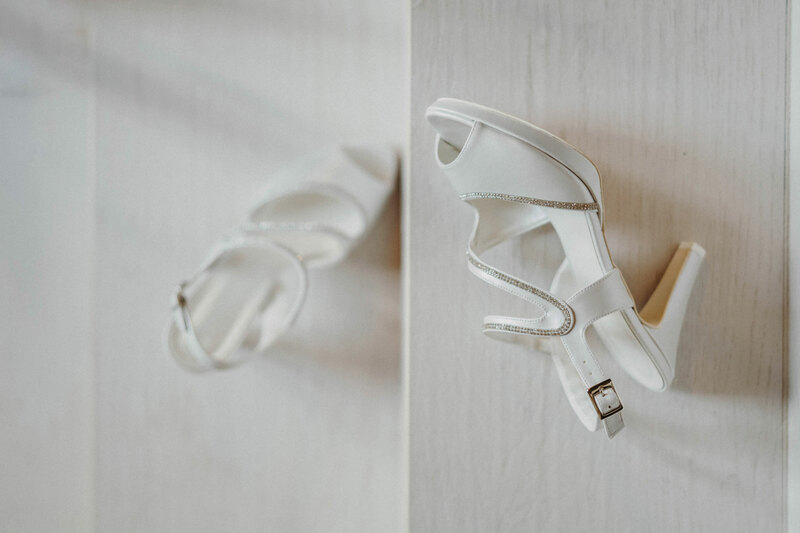 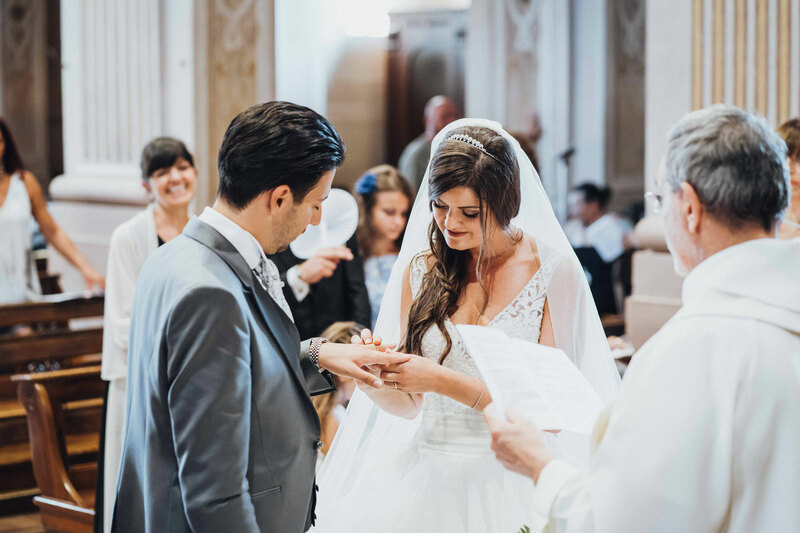 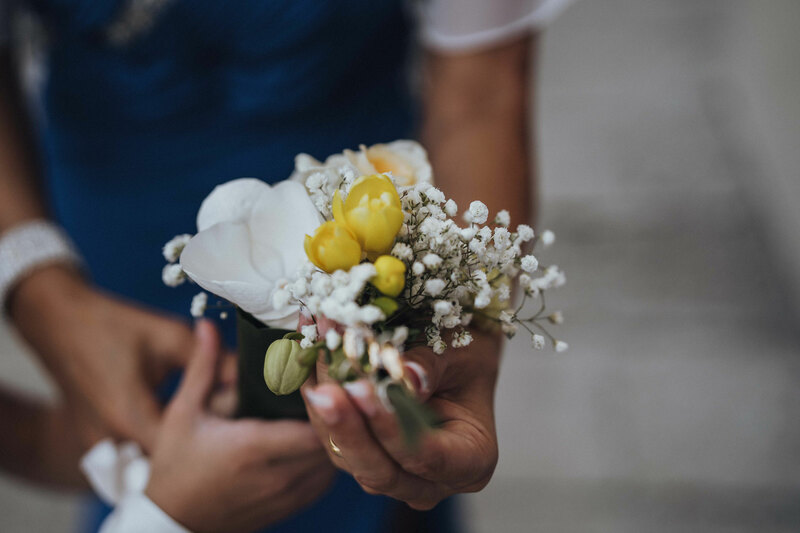 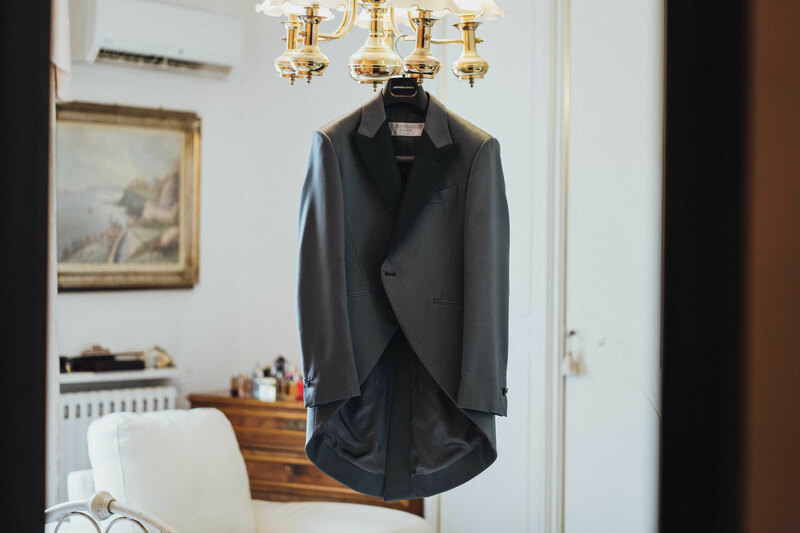 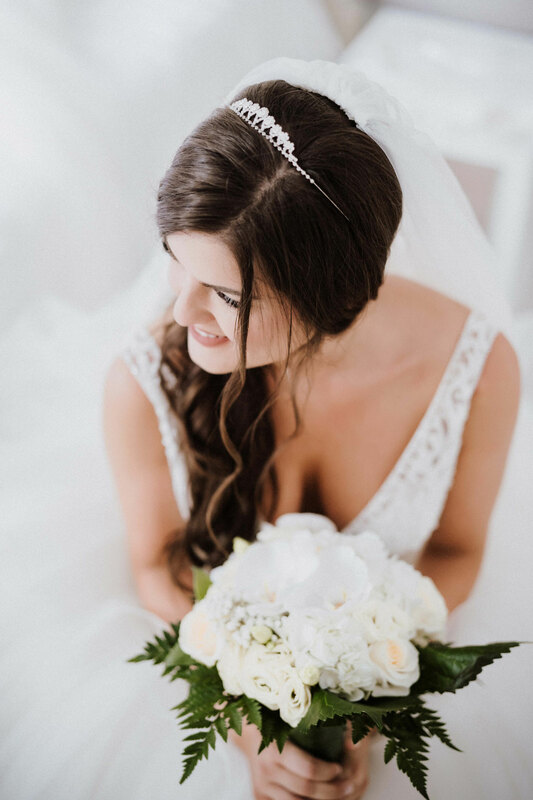 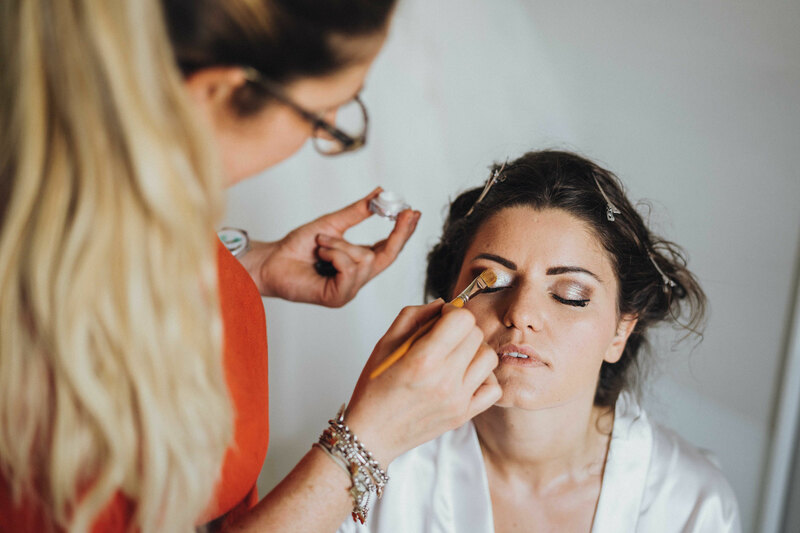 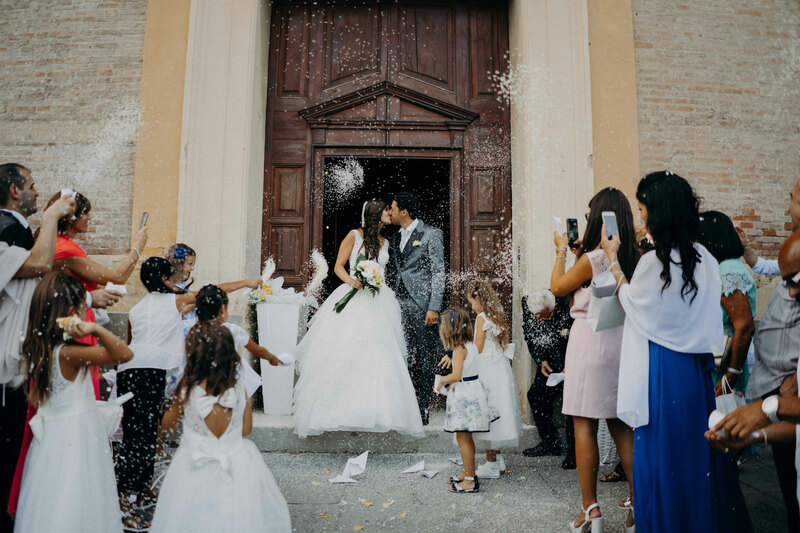 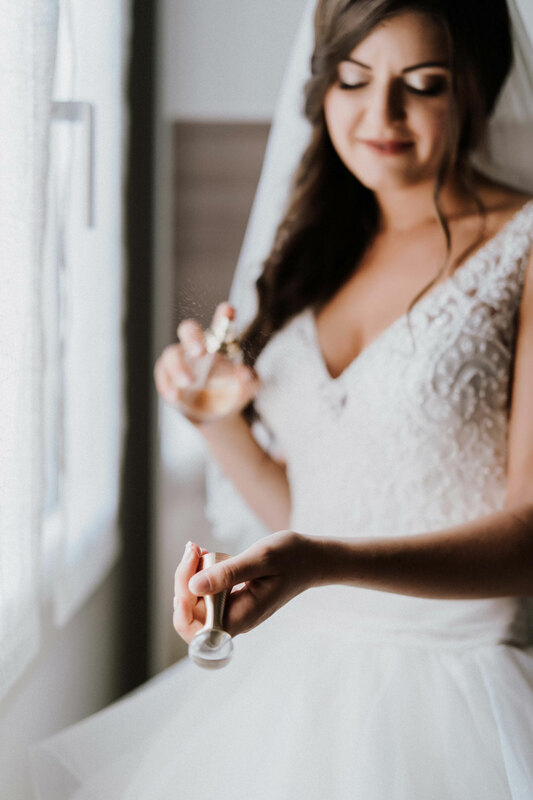 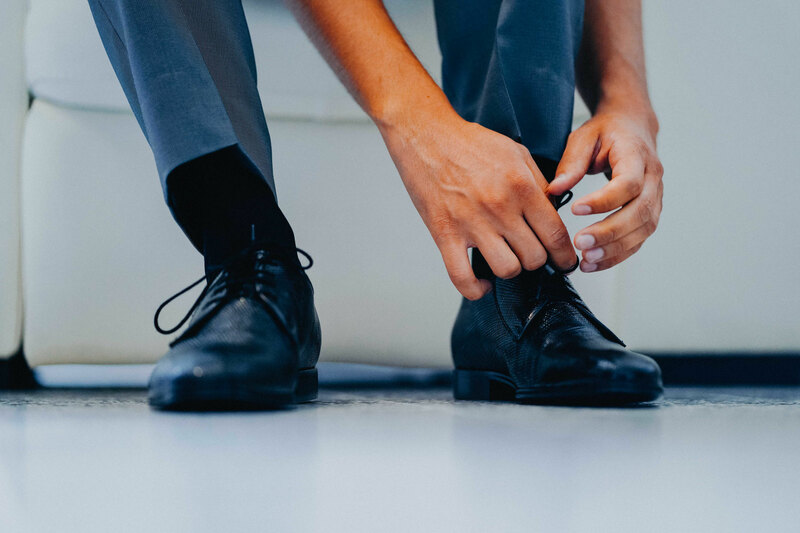 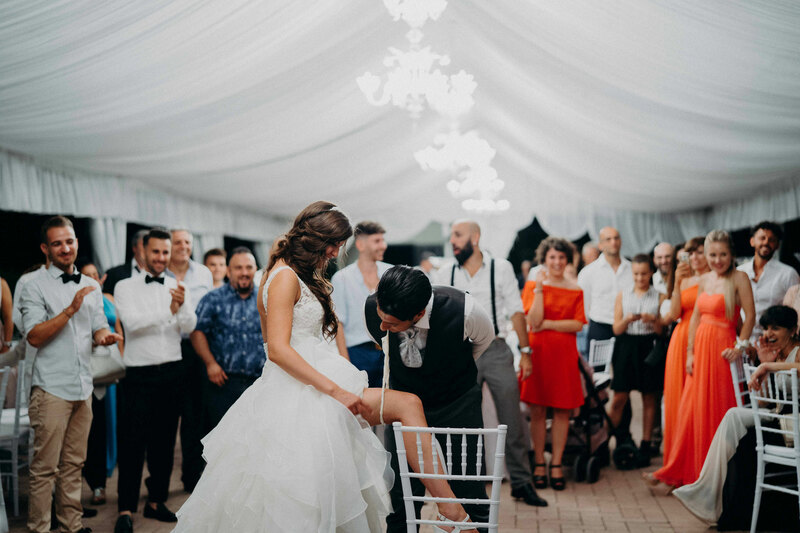 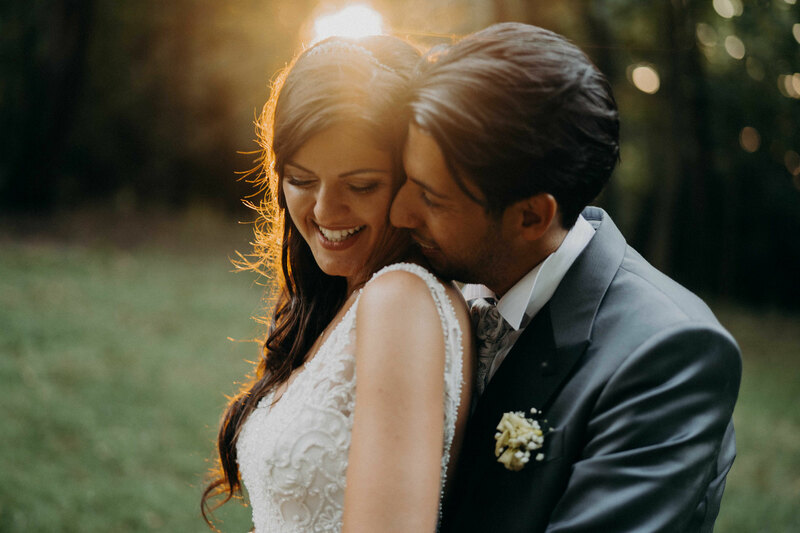 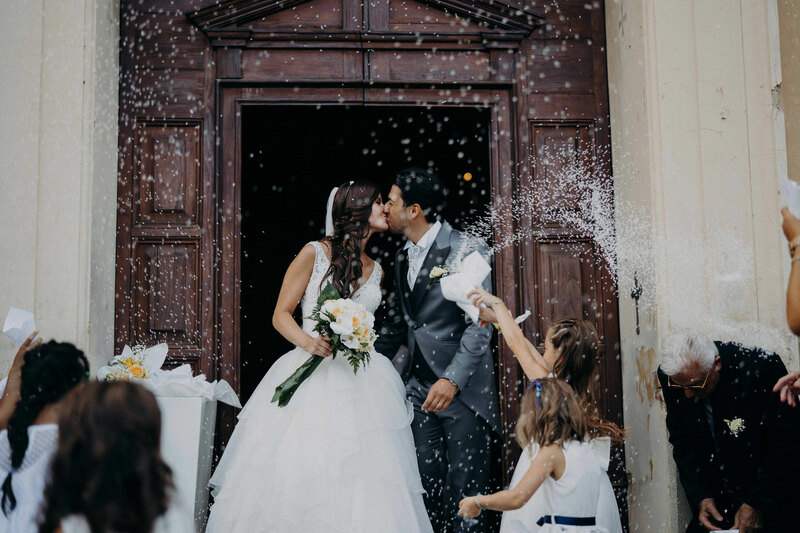 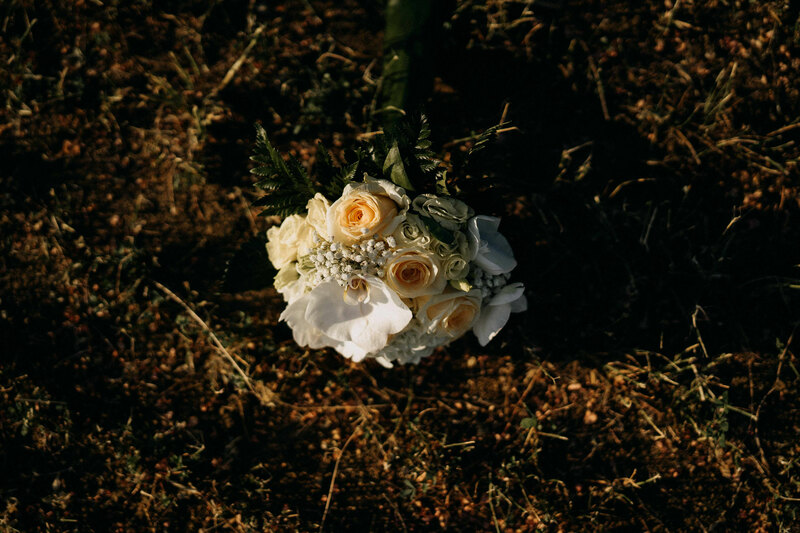 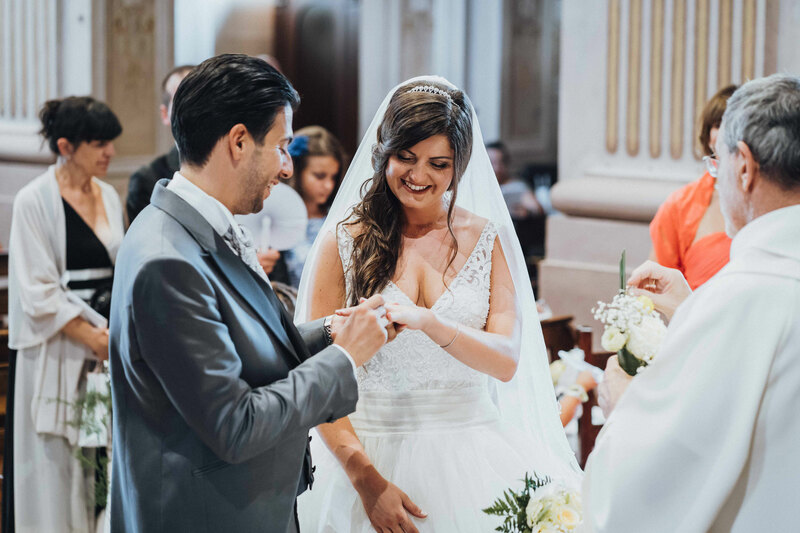 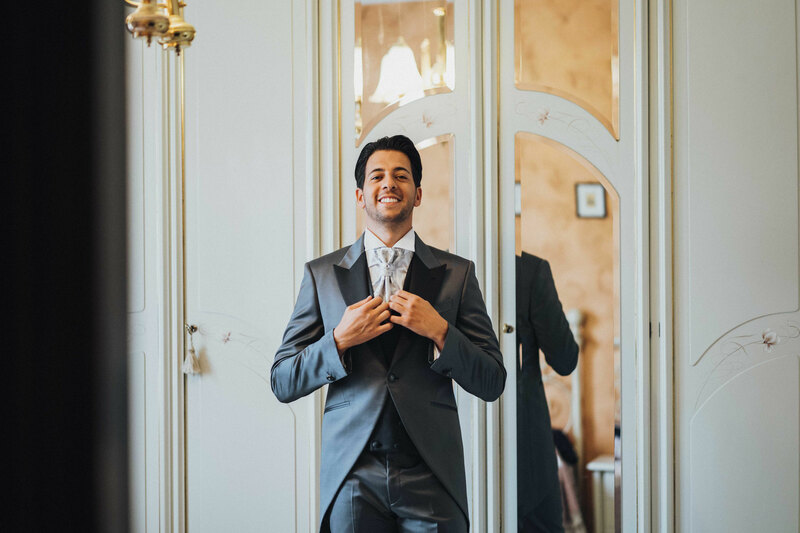 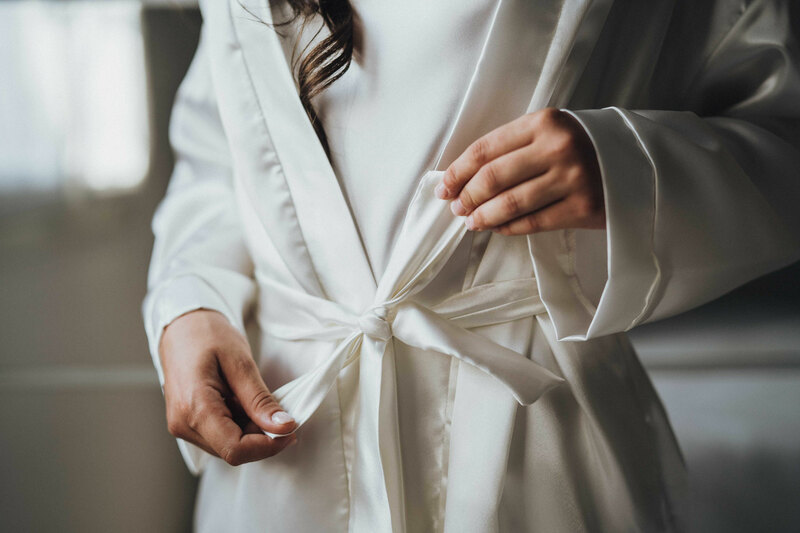 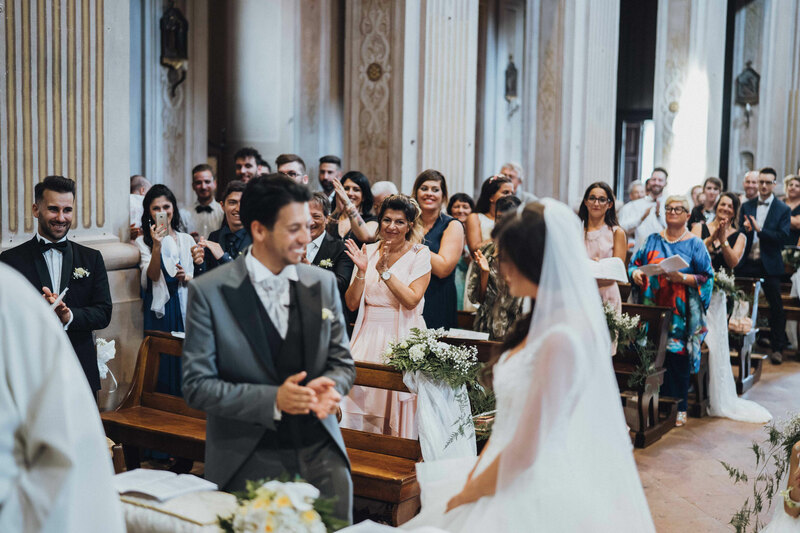 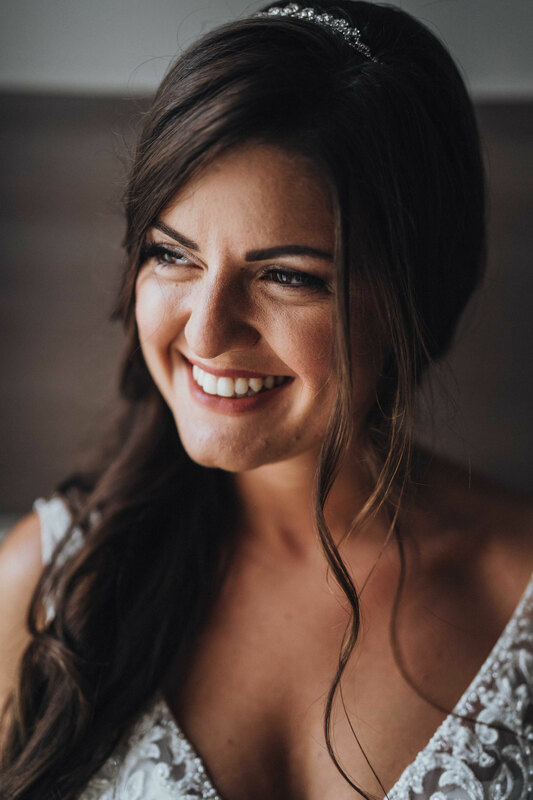 You can imagine the pleasure it gave Pasquale to be asked to photograph their wedding, when the bride chose her groom and decided to tie the knot surrounded by their friends and family. 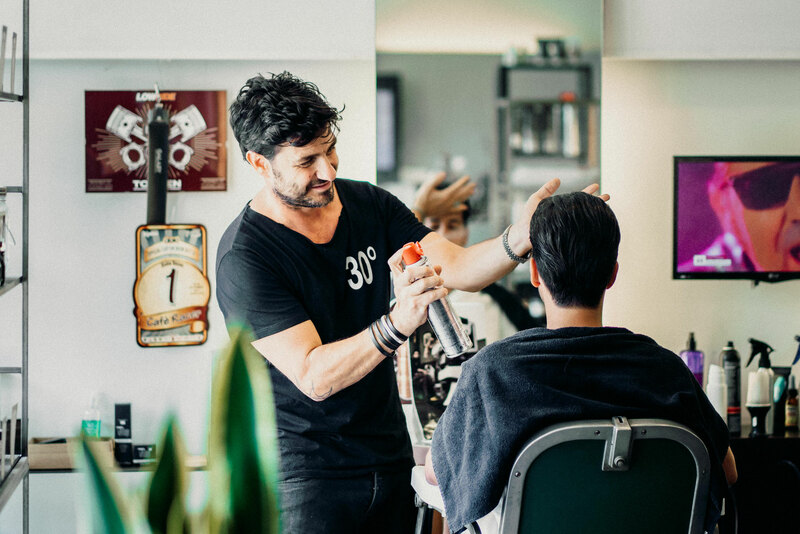 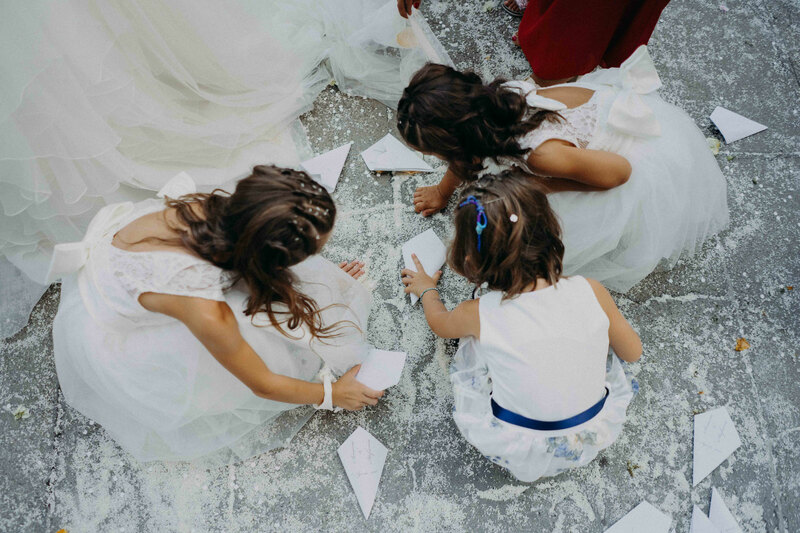 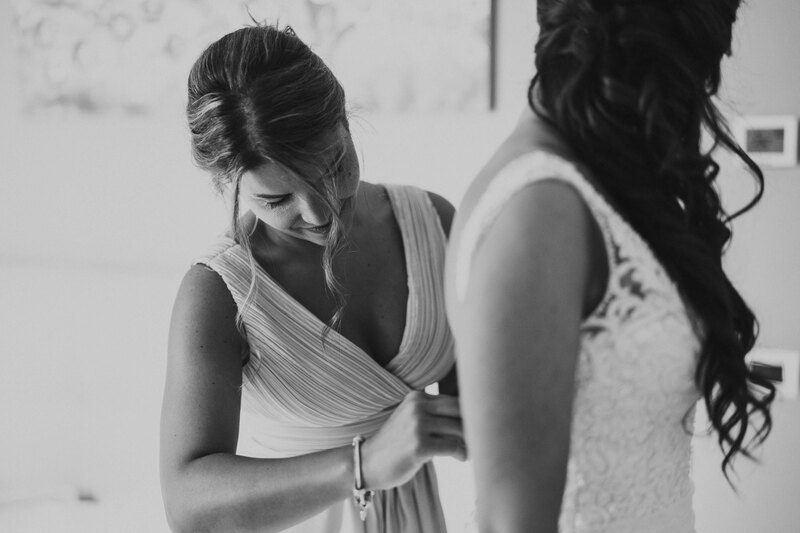 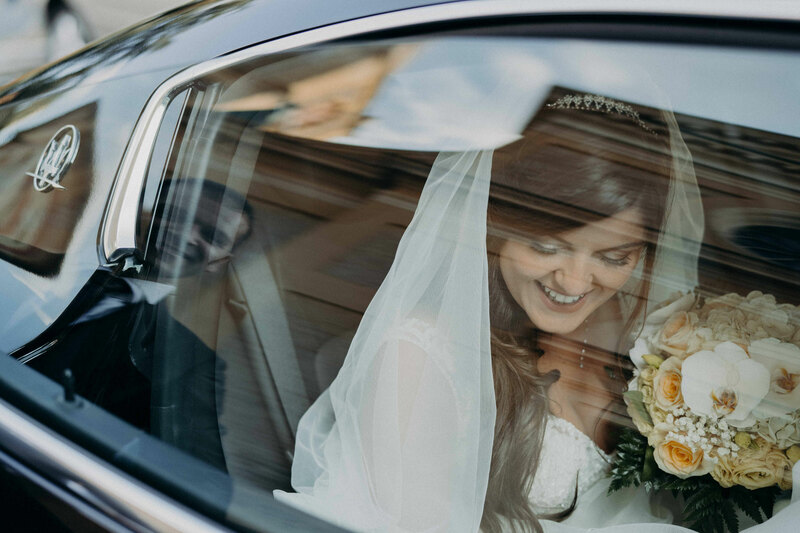 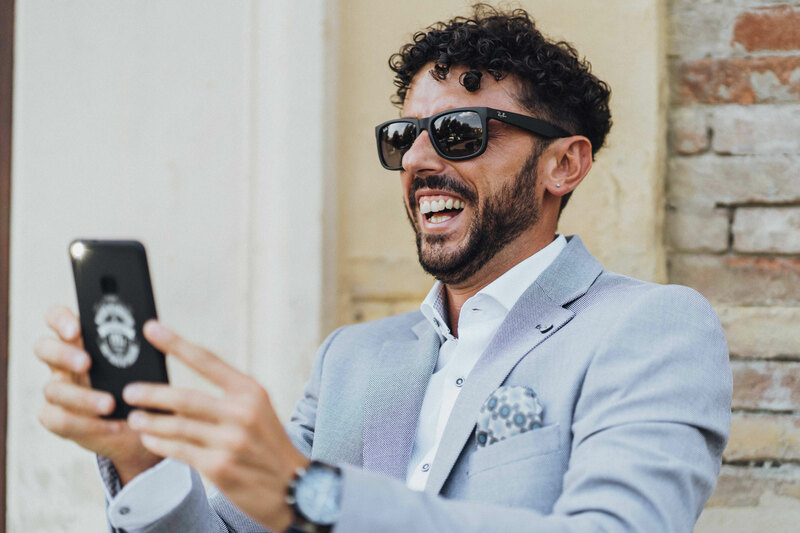 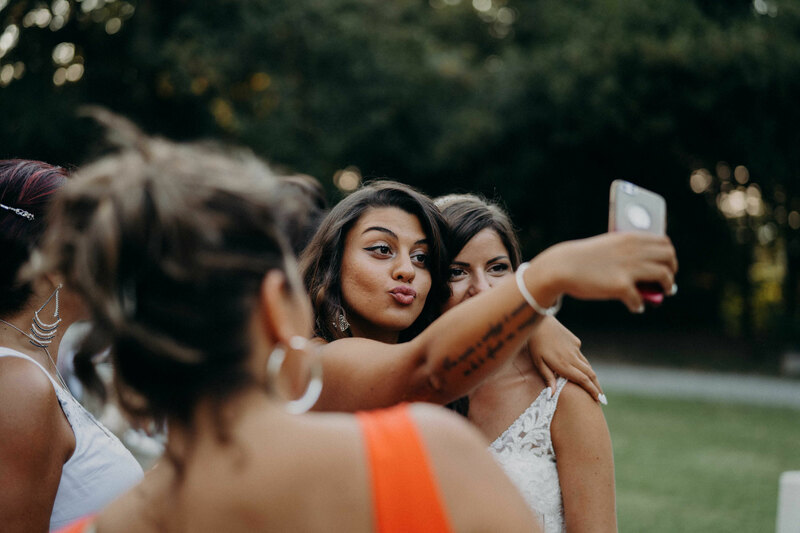 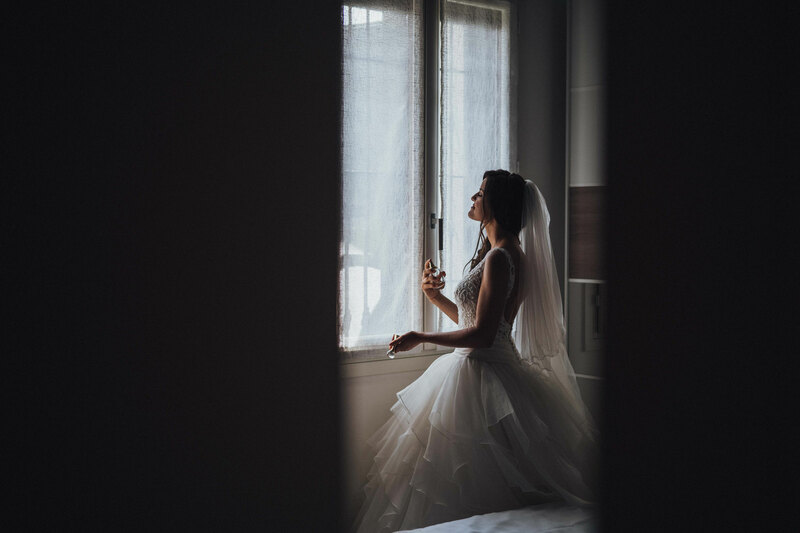 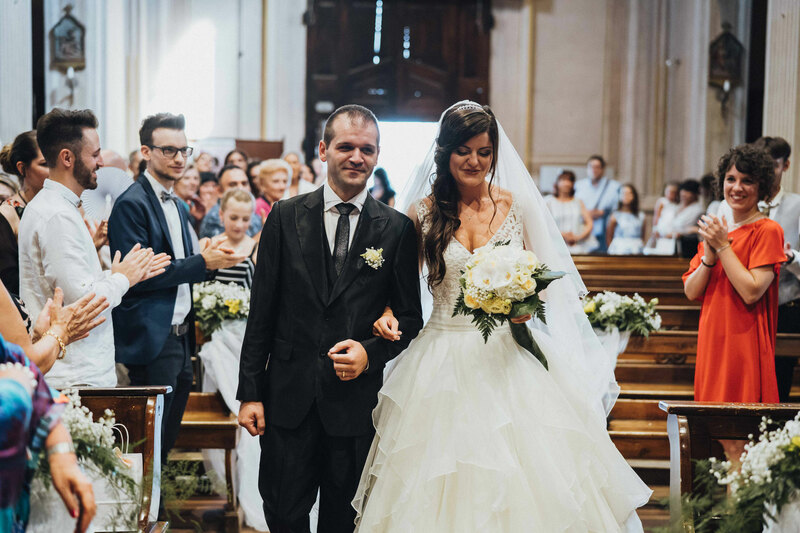 In April of 2018, Pasquale received a call from Stefania and Simone, they told him about their plans to get married and asked if he'd like photograph the wedding. 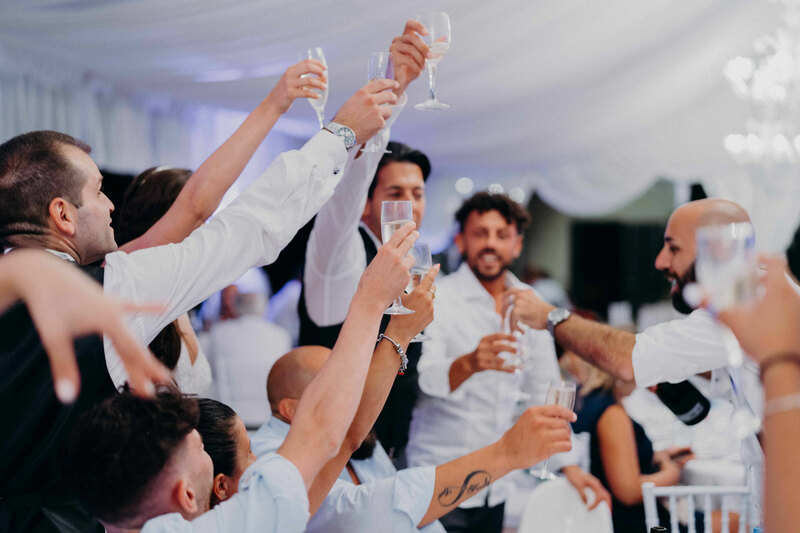 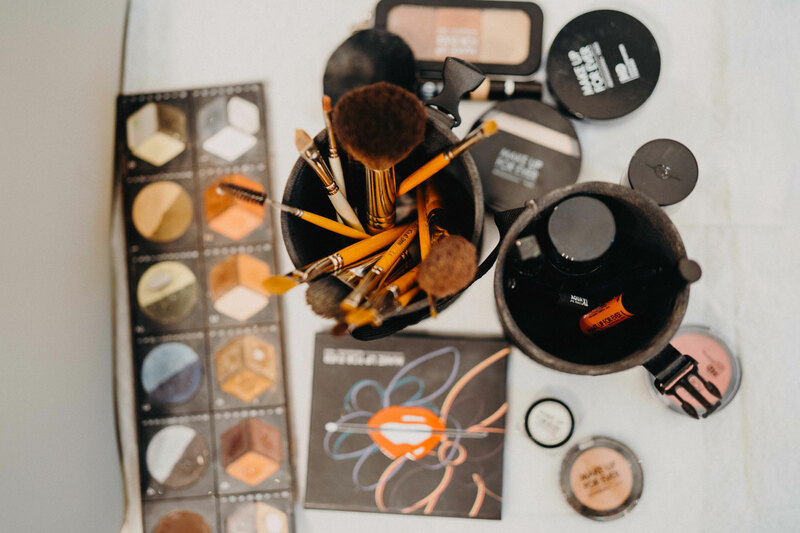 Excited and pleased to be a part of their big day, Pasquale Mestizia accepted their invite and, in true Pasquale Mestizia fashion, he polished his equipment for the big day and took his team with him to do what they do best, capture memories. 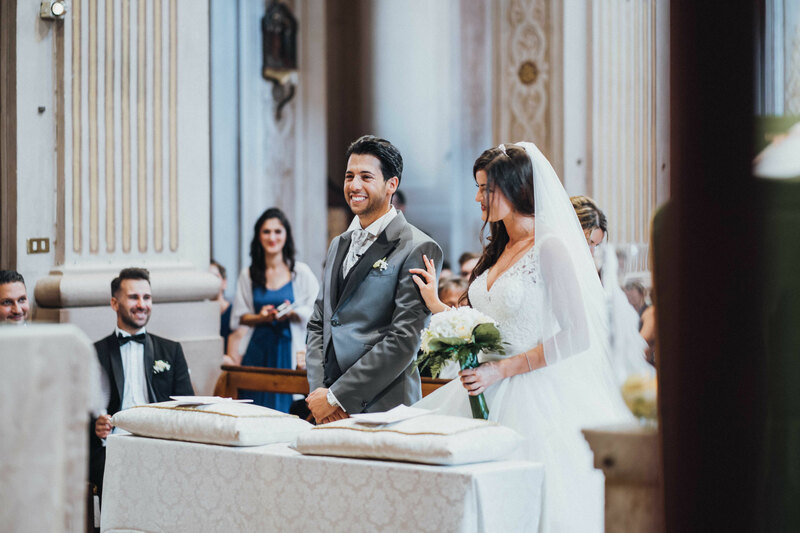 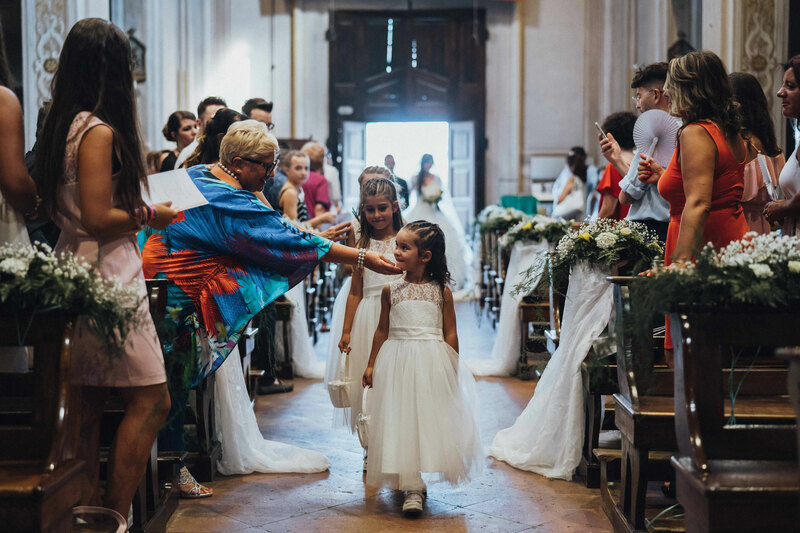 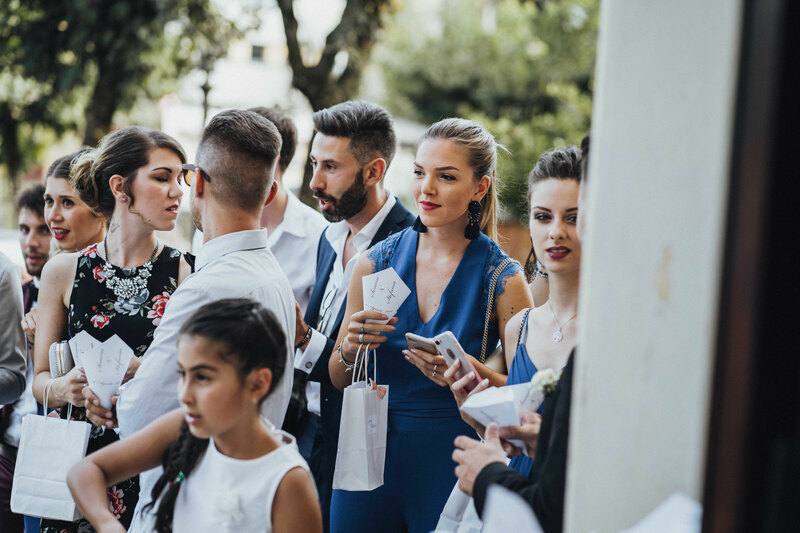 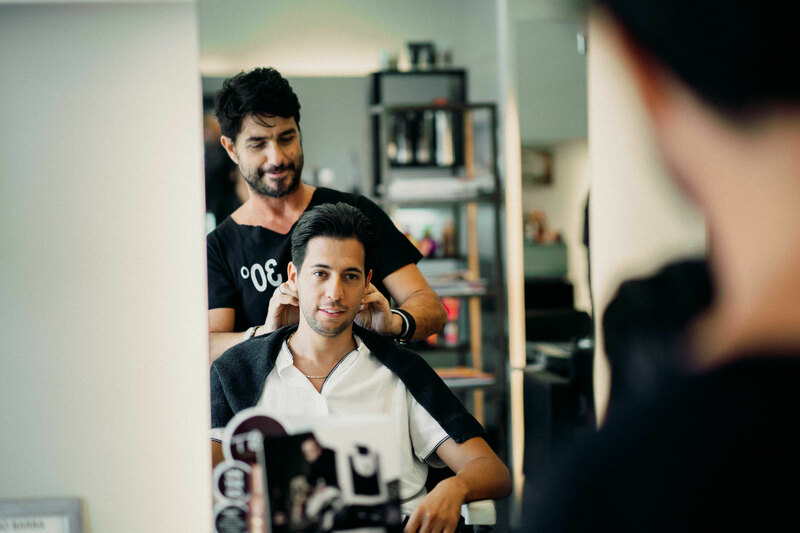 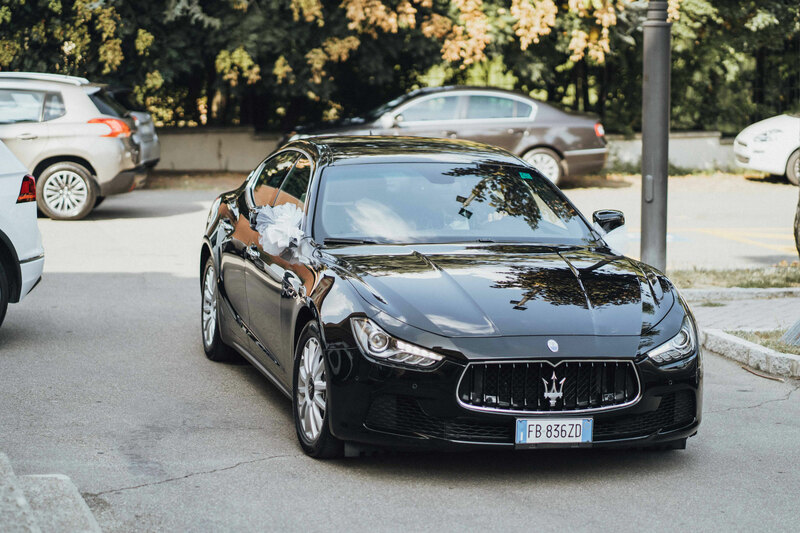 The wedding took place near Maranello (the city of FERRARI, Italy), so Pasquale and his team started out from Salerno the day before, so that they would get to Ferrari well ahead of the wedding start time. 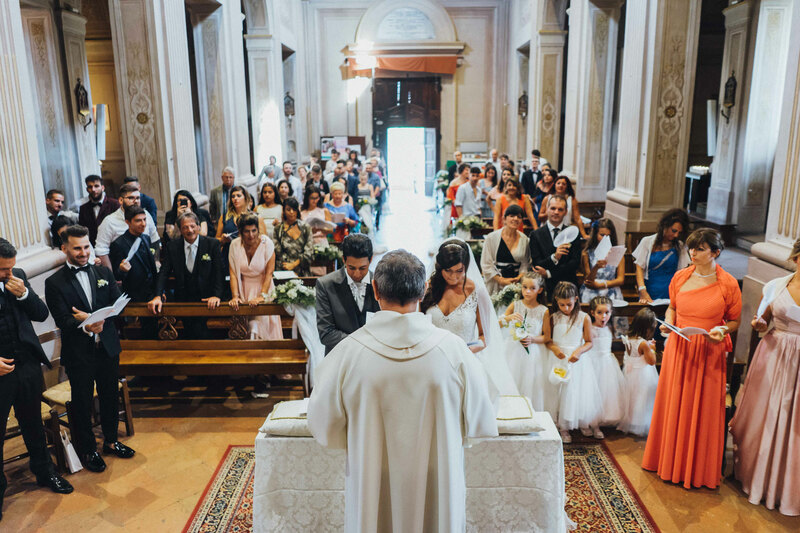 The wedding preparations began around 2:00 pm on the day, with the ceremony taking place in Casinalbo, a local church. 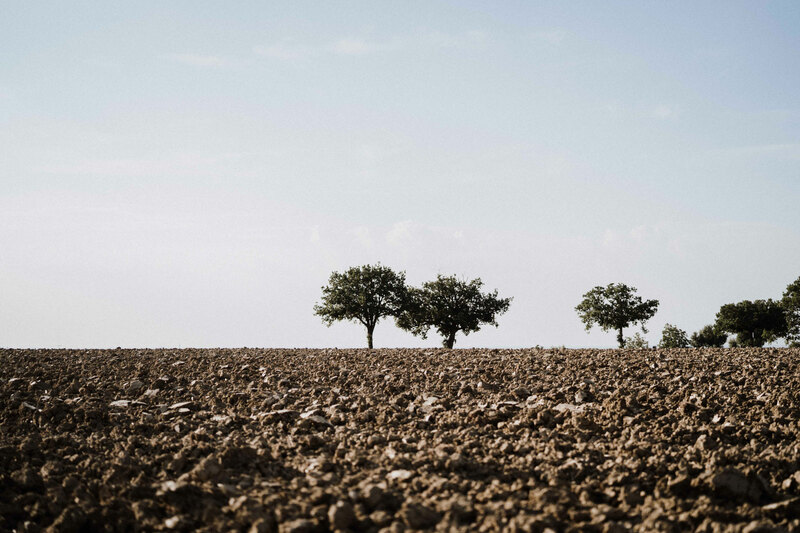 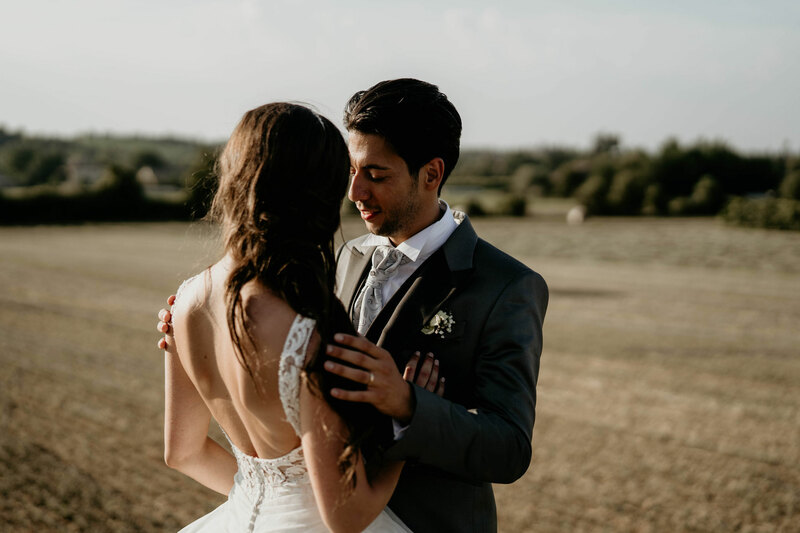 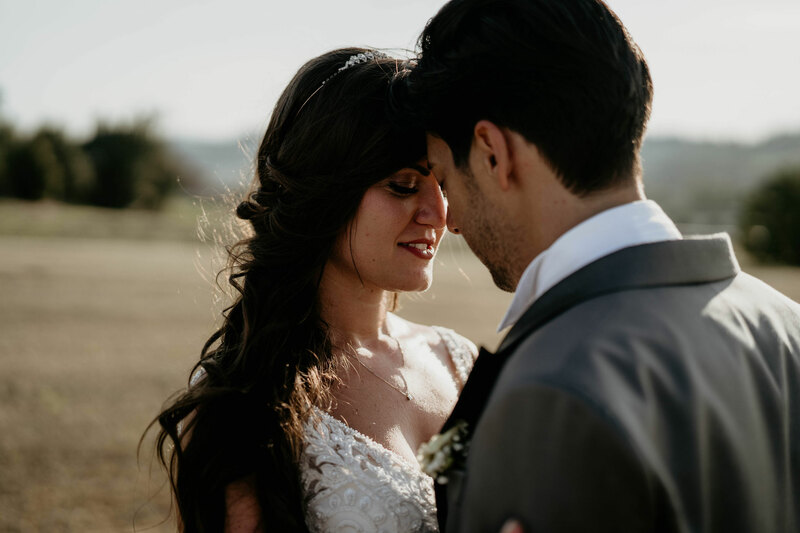 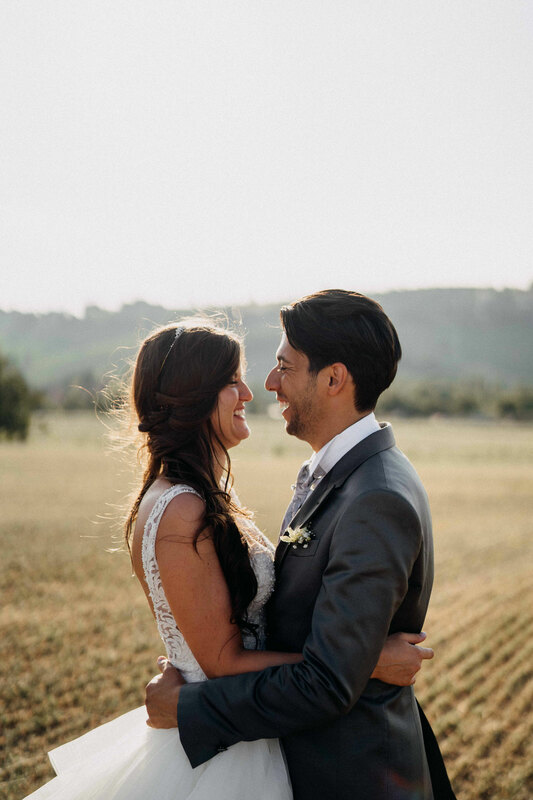 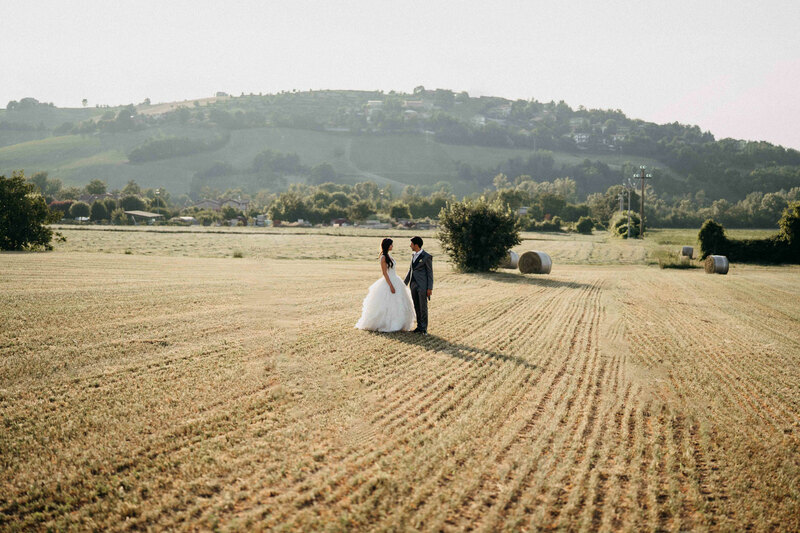 After the ceremony, Pasquale took some stunning photos of the couple among dreamy wheat fields which were found on their way to Villa Bice in Maranello a town in Emilia-Romagna. 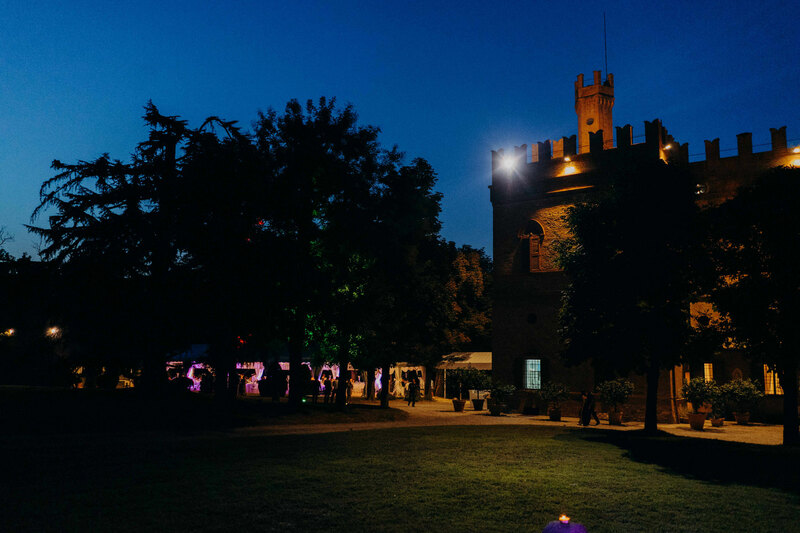 Villa Bice is described as a splendid medieval villa. 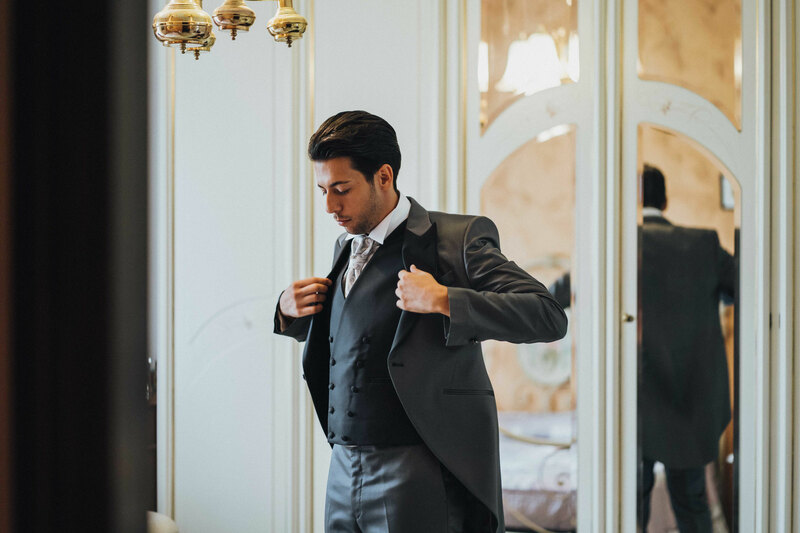 In 1930 Venetian architect Gatti Casazza undertook a complete renovation of the building, choosing Venetian style floors and stucco ceilings. 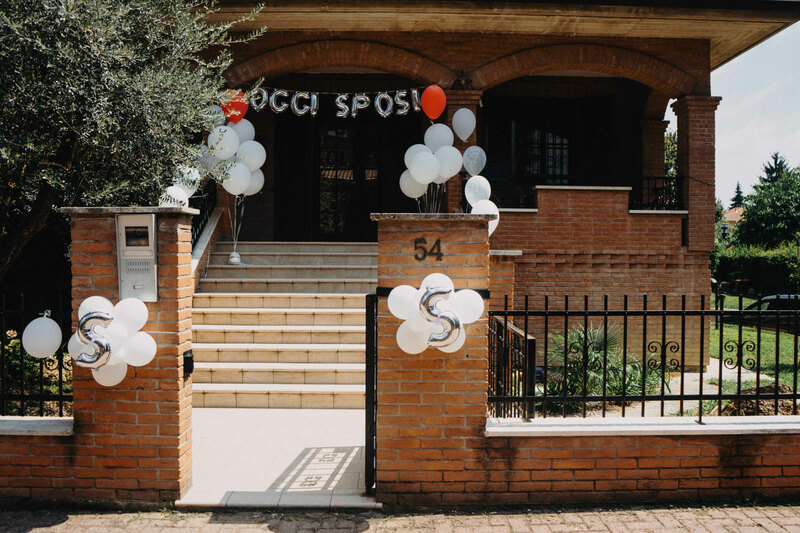 Since then the building has remained unchanged, event after subsequent changes of ownership. 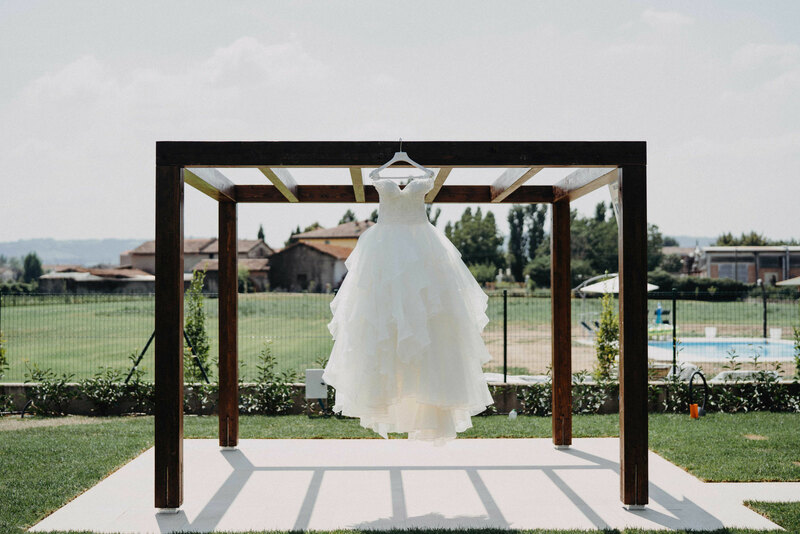 On the outside, the stunning and immaculate villa bore the trademark old Italian stone walls, with miles of beautiful landscape decorated with trees of all kinds. 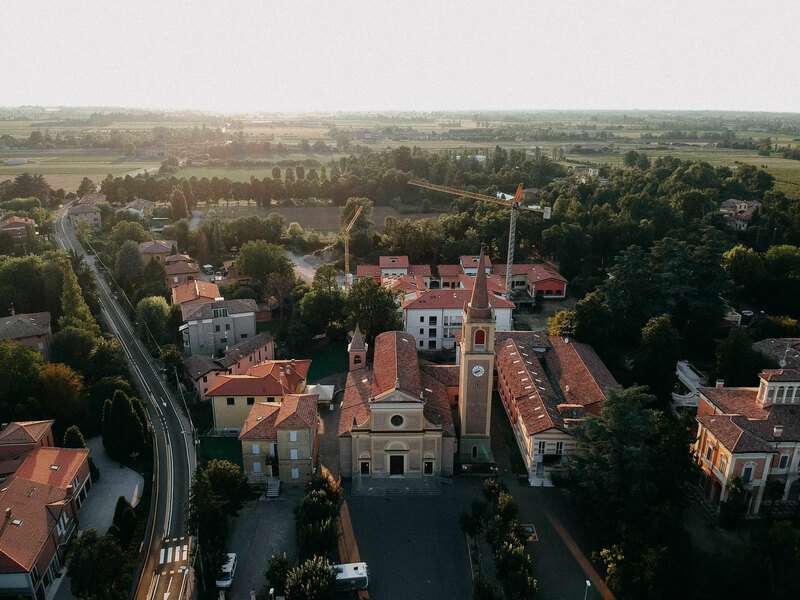 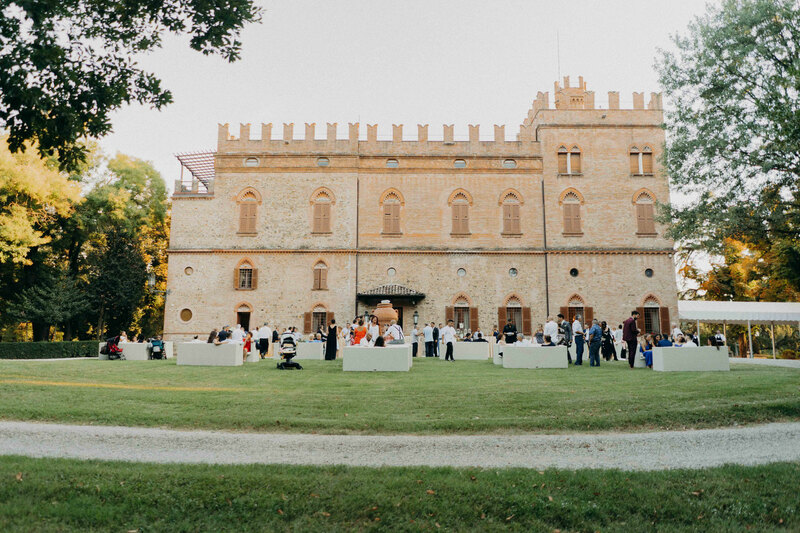 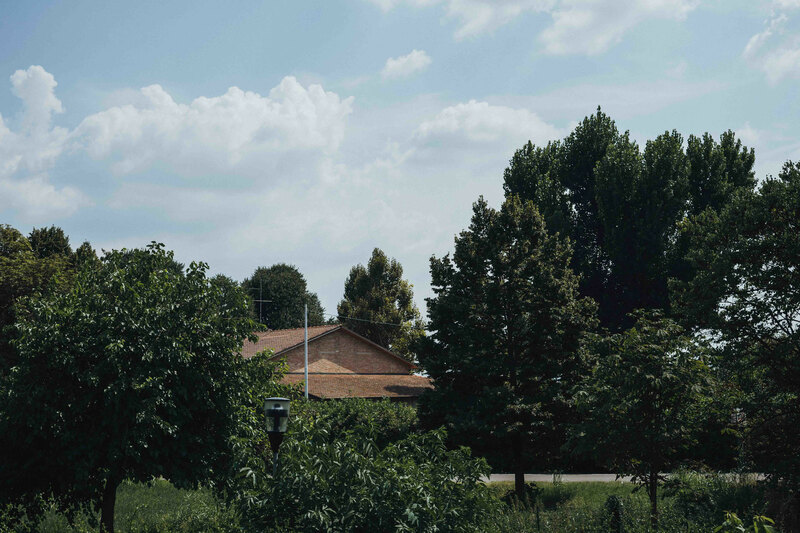 The miles of greenery could be seen even from the furthest distance, and nestled right in the middle of of that greenery is Villa Bice, a medieval gem that offered contemporary décor and Italianstyle comfort for wedding guests. 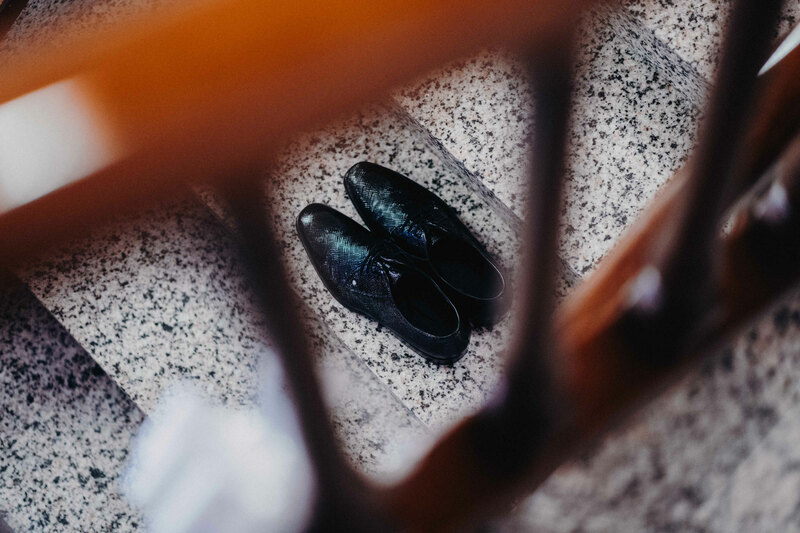 every corner you look. 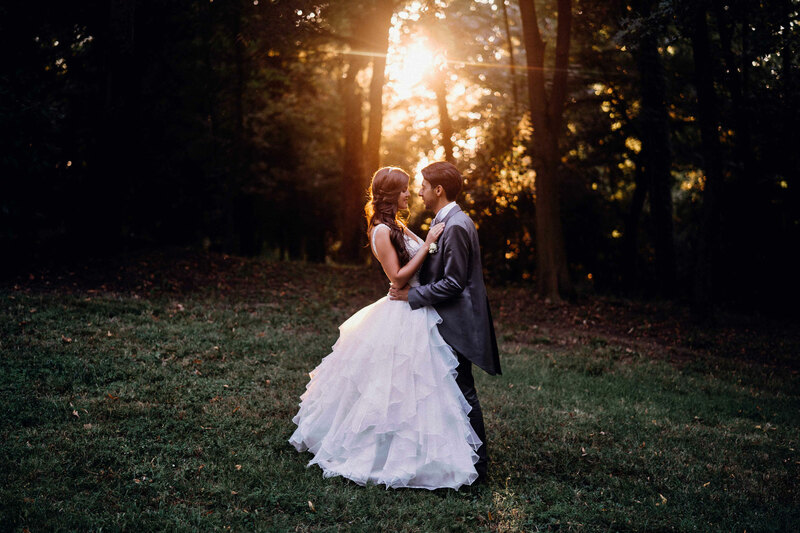 The sculptures were a delightful sight and added elegance to the perfectly manicured park. 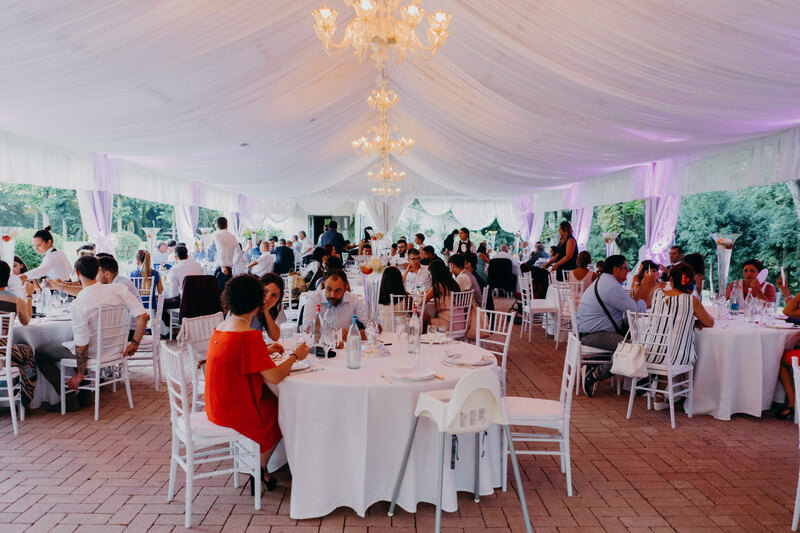 On the west side of the villa, an impressive white marquee was set up to accommodate the couple's guests as they dined and celebrated the couple's unity. 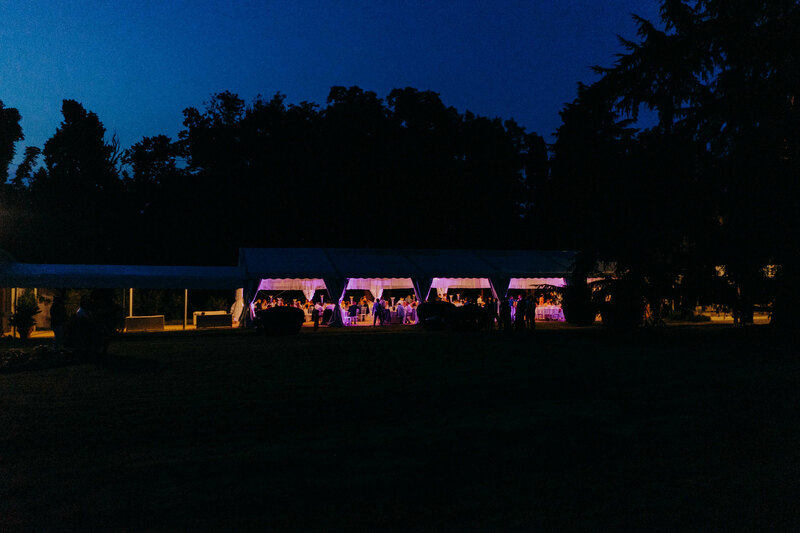 On the from of the villa, a number of sofas were scattered on the lawns so that the guests would grab a drink and socialise before heading into the grand marquee to continue the celebration. 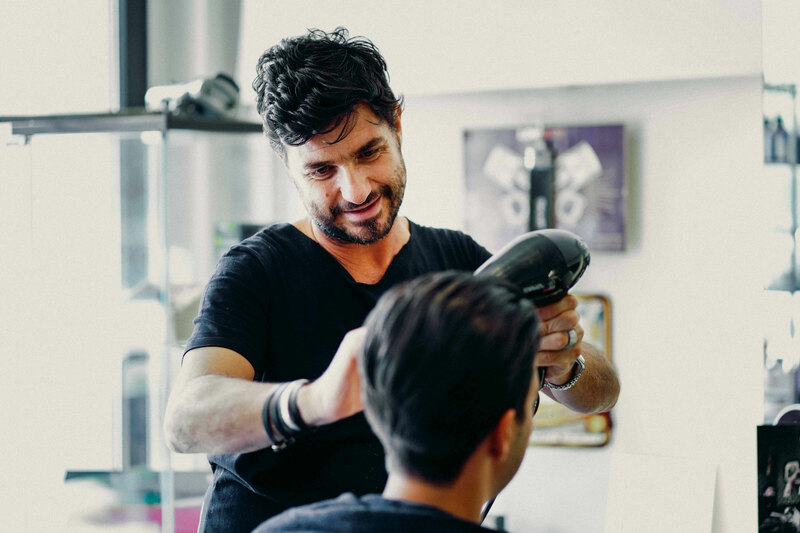 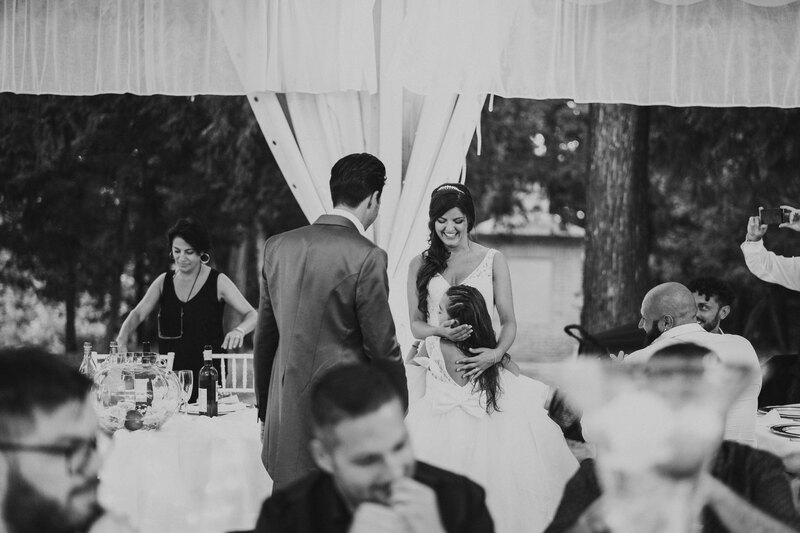 Pasquale Mestizia captured every inch of the beautify of the even, as only he would. 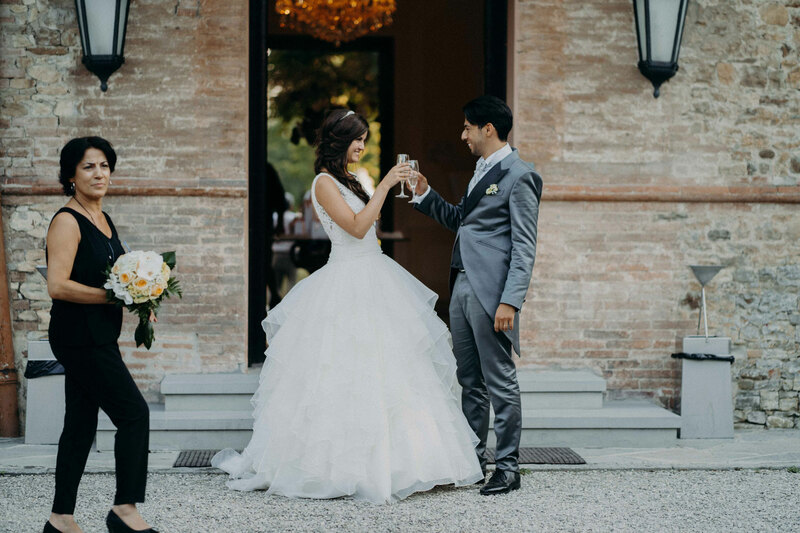 There is no doubt that the villa is indeed impressive and we made sure we took advantage of its beauty as we photographed the beautiful couple in its beautiful surroundings. 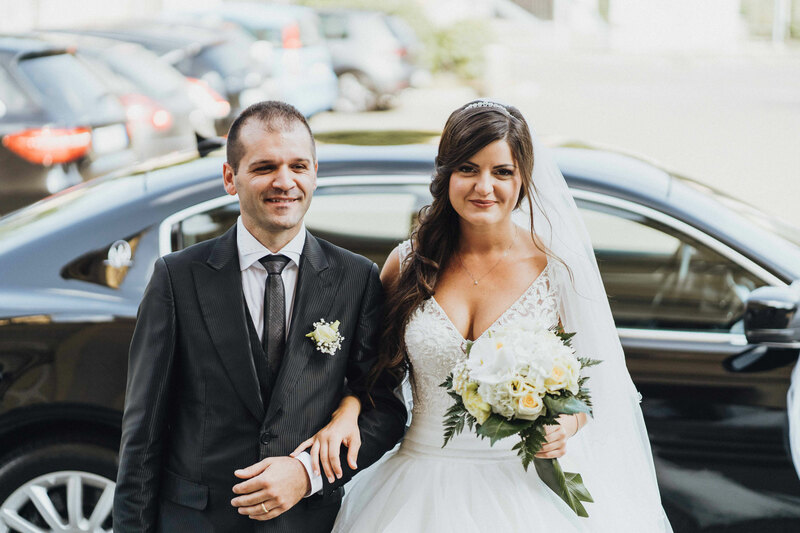 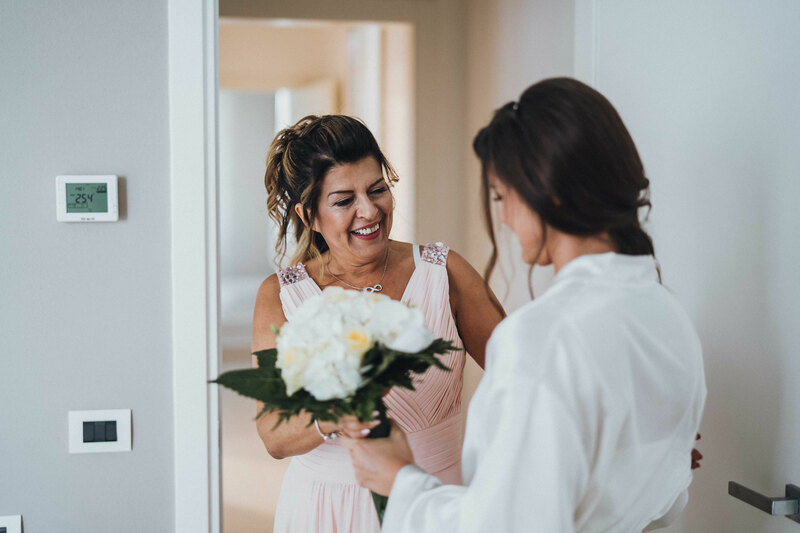 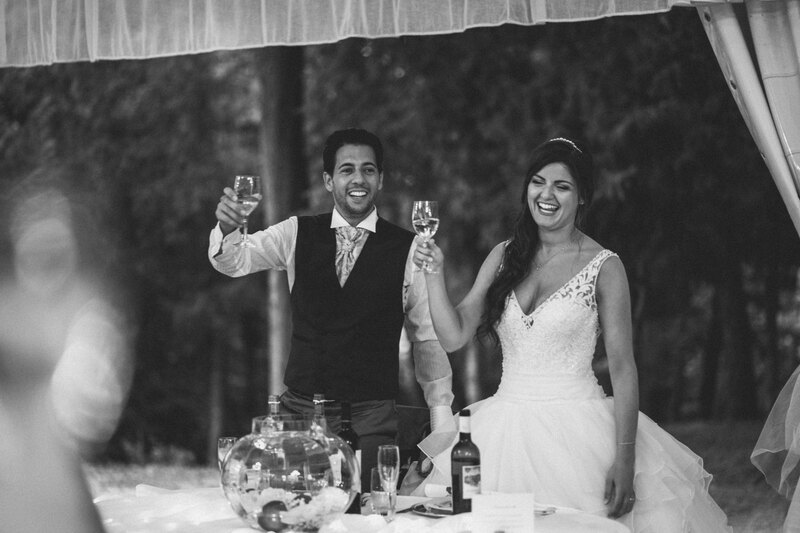 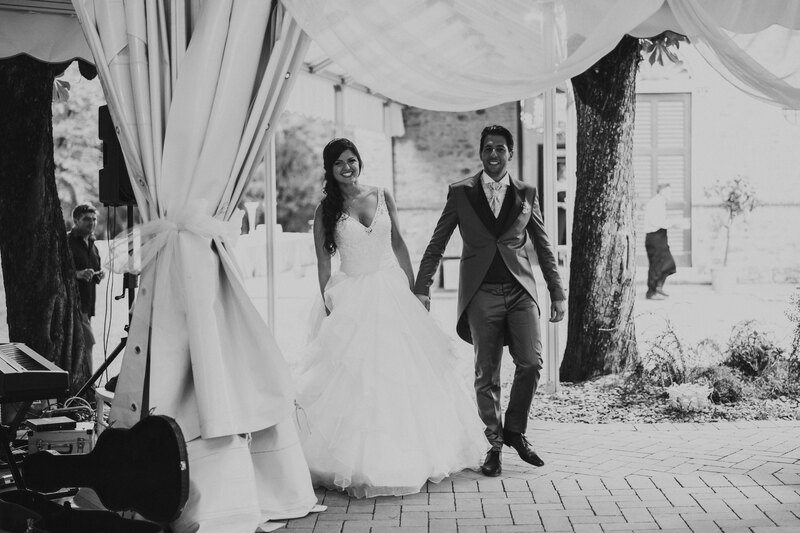 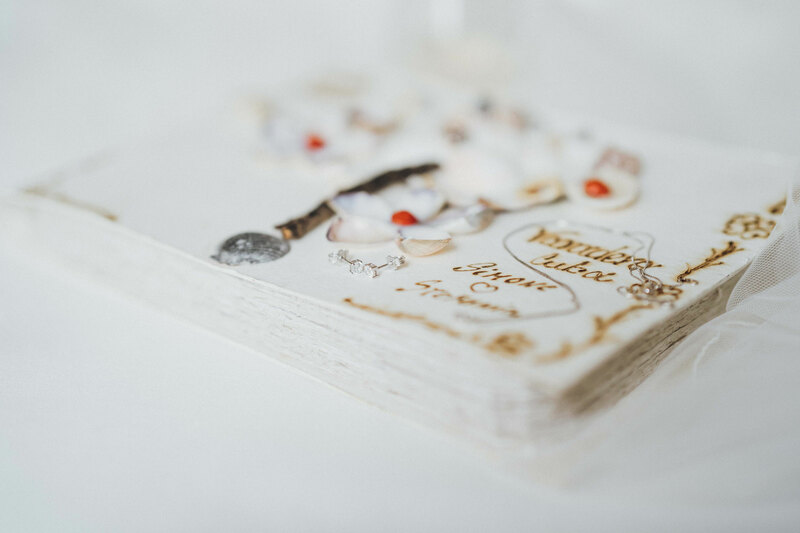 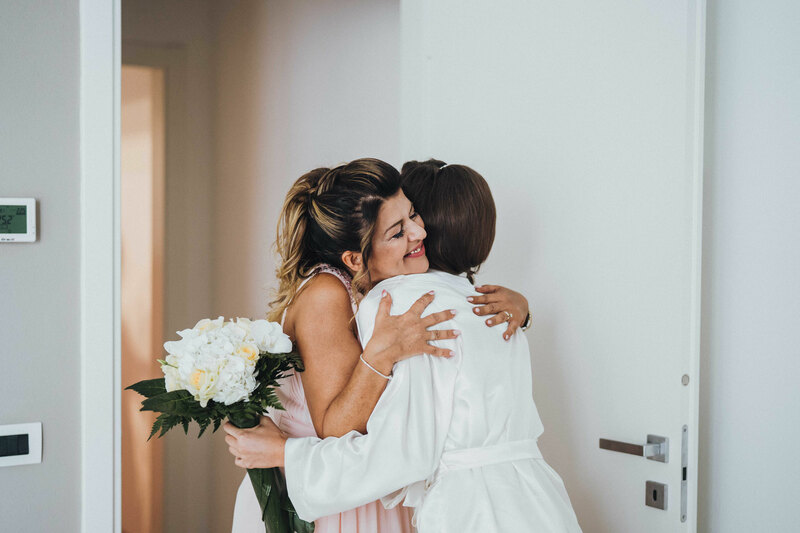 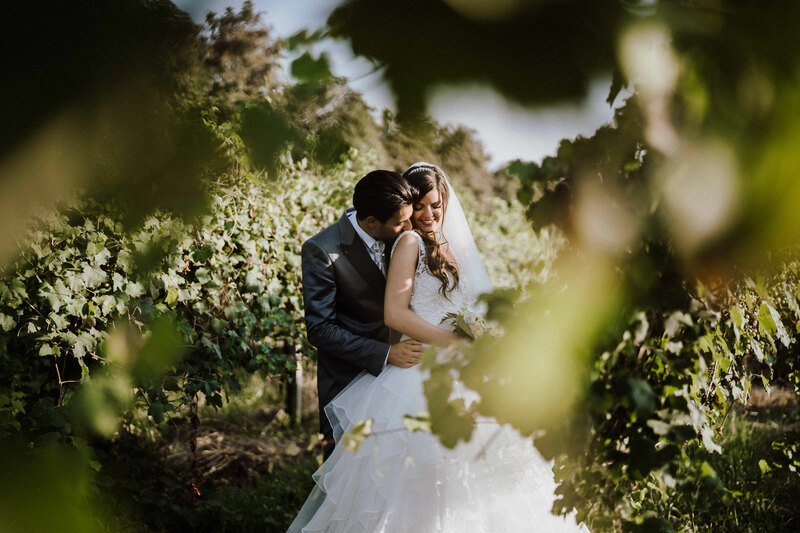 The castlelike property is a romantic couple's dream, Stefania and Simone couldn't have chosen a classier wedding venue for their wedding. 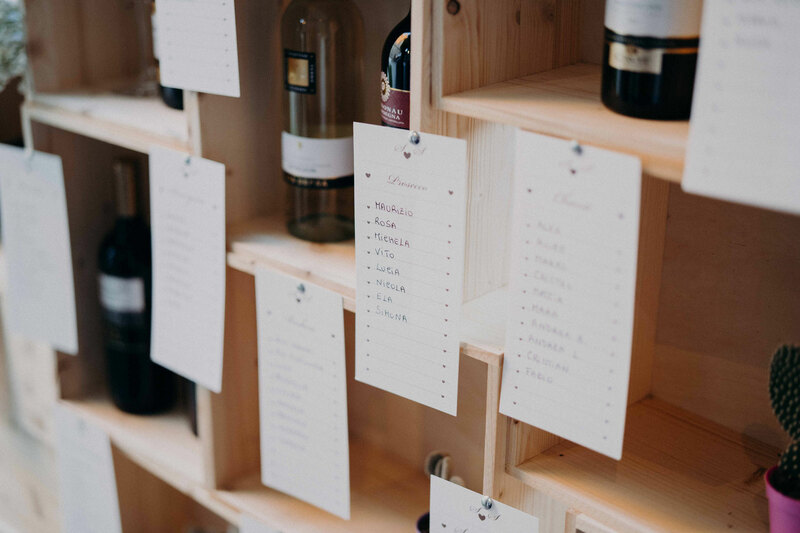 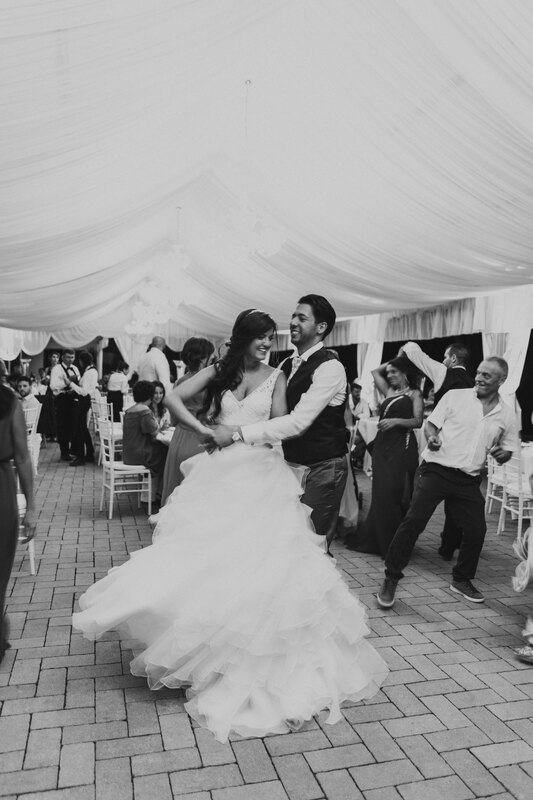 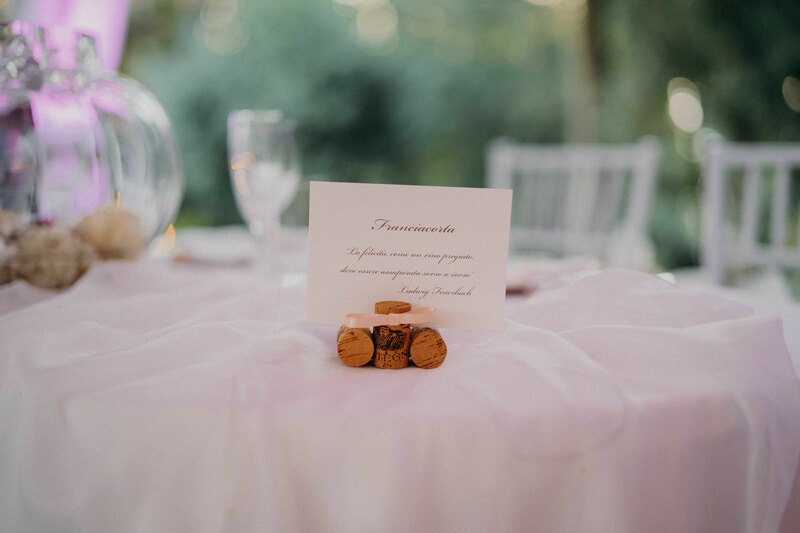 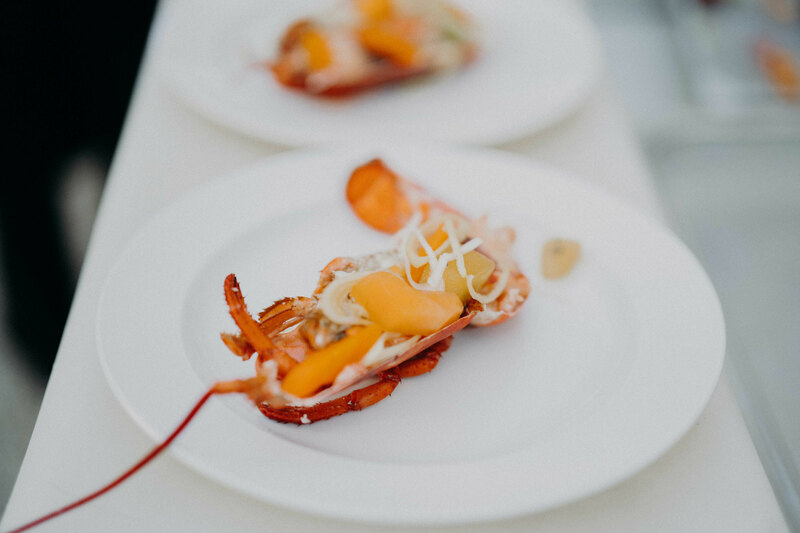 The wedding guests drank and dined to fine Italian food and wine and danced the night away. 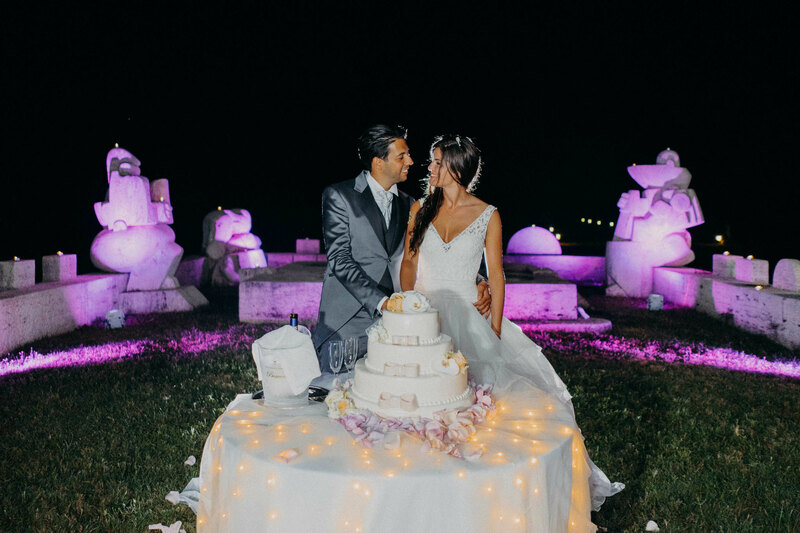 At one point, they paused to cut the wedding cake after which was then accompanied by musical fireworks outside the stunning Villa Bice.